We’ve all had to make use of a taxi at some point, whether to take us home from the pub, from the supermarket, or even to the hospital in times of need. And of course, we’re familiar with the black Hackney cabs driven by cabbies in London, who hone their skills over many years to be able to get you from one side of the city to the other as quickly as possible (and maybe even throw in some local knowledge while they’re at it). But how does one become a taxi driver? Maybe you’re thinking of a career change and like the idea of using your car as a private hire vehicle, or quite fancy driving one of those iconic Hackney cabs? Once your application has been accepted, you’ll need to pass a Driver and Vehicle Standards Agency (DVSA) test to qualify for a taxi licence. 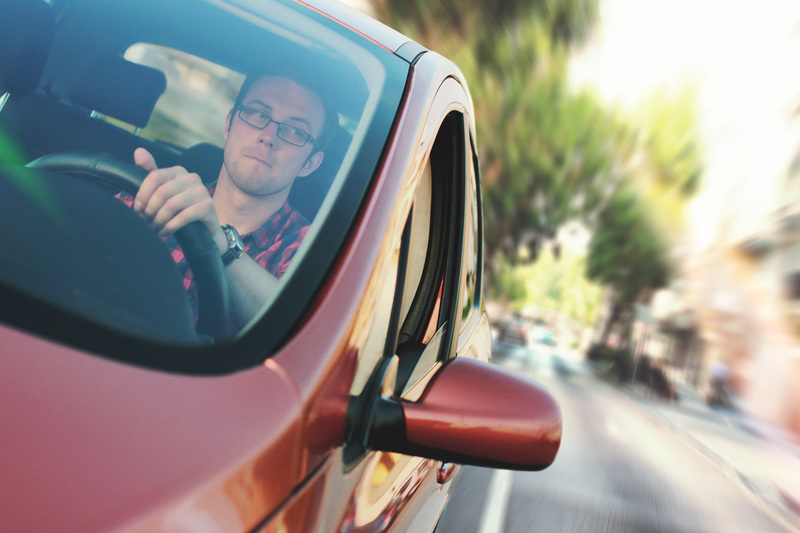 Much like a normal driving test for your car, a taxi assessment will first test your eyesight, and you’ll be required to read a licence plate from a distance of 20 metres, and if you require glasses, you must wear them during the test. Upon passing the assessment, you’ll then receive a pass certificate (TPH10 form) as well as a copy of your assessment and some notes from your examiner, both of which you’ll need for the next step in your application. Depending on which council you wish to drive for, each will have its own set of criteria for taxi drivers, and many will require you to pass a ‘knowledge test’, which essentially tests your knowledge of the local area. 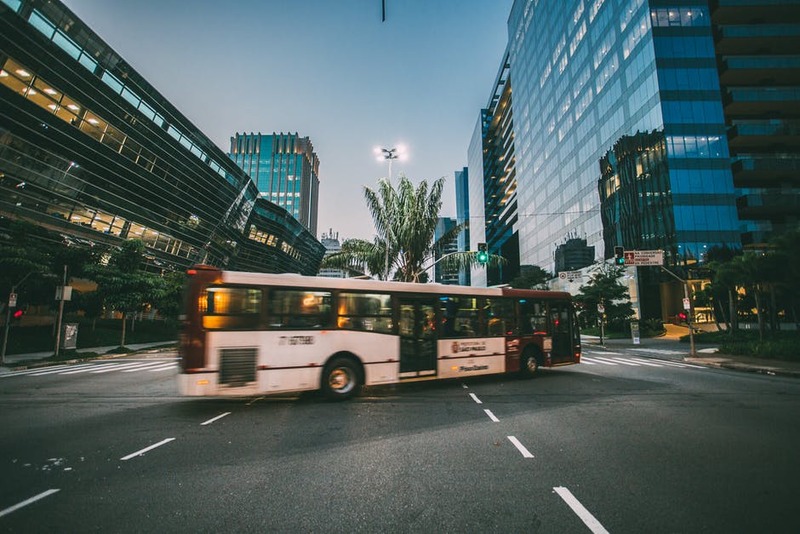 Once you’ve passed all the relevant tests required, your council will then issue (for a fee) a taxi licence; these are issued on a year-long basis, you can then begin the process of deciding what sort of environment you want to work in. Sole Trader Or Fleet Driver? 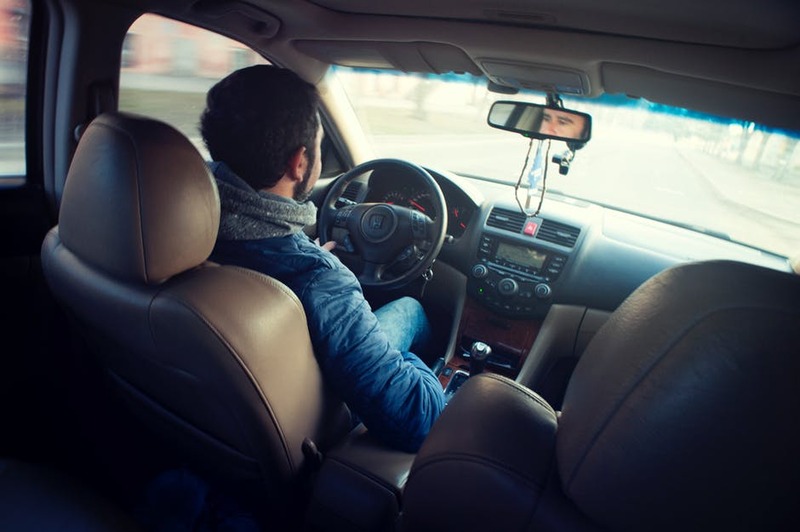 When you first start out as a driver, it can be worth finding a local taxi company to start work with to gain some experience. Being part of a fleet means you get orders distributed to you as they are rung into the main office. 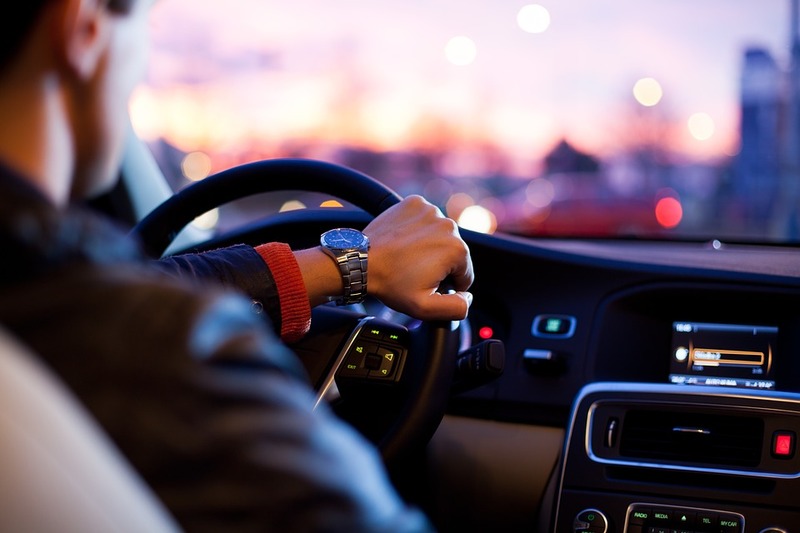 Ridesharing allows you to operate as a solo driver, through use of an app such as Uber, so you can take fares on the go and dictate your own workload. However, you’ll need to arrange for a special type of taxi insurance on your own vehicle on top of your car insurance policy. Whether you choose to be your own boss or work as part of a taxi company, ensuring you’re qualified for the job is essential to keep you, your passengers and your employer safe. If your vehicle breaks down on the road can be stressful and scary. However, knowing what to do, can help you stay safe while you get help. Here are things that you need to do if your car breaks down. The best way to avoid a vehicle breakdown is to ensure that your car is well maintained through regular servicing. You should also check other things like oil a and your tyres. You must make use of a warning triangle on the motorway hard shoulder. Turn your hazard lights on and move your vehicle off the road: Look for somewhere that is away from traffic to pull over and park your car. Go out of your car safely: Get passengers out of the vehicle using the doors that are facing away from incoming traffic and look for a safe place to wait. Make use of your warning triangle: If you own one, place a warning triangle at least 45 meters behind your car to alert other road users. Communicate with your breakdown provider: If your vehicle is interfering with traffic, call the police first who can assist to divert traffic. If you locate a safe place to settle away from traffic you can attempt to repair the problem yourself. If you are not sure regarding what the problem is, you should wait for professional help. Store your breakdown cover membership card in your vehicle, because It will contain your membership number and the contact information that you need to request for assistance. This will depend on your provider and if your breakdown is considered as a priority. Most try to reach you within 45 minutes. 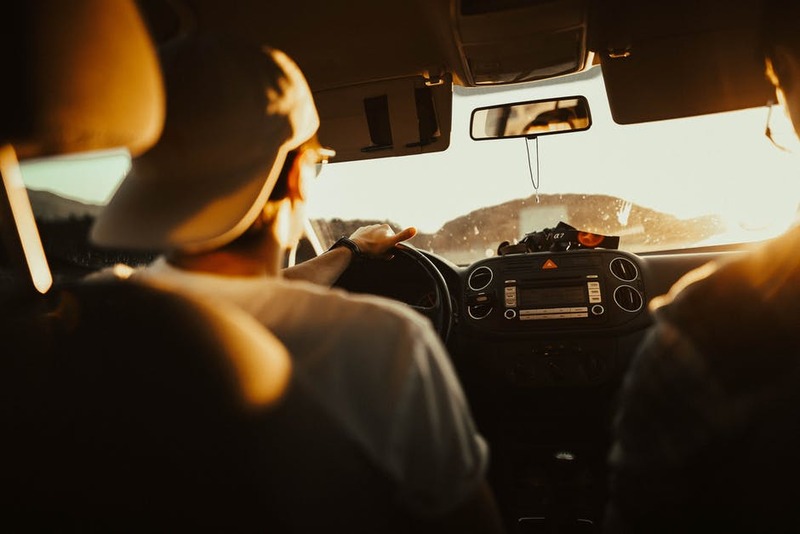 If your policy contains onward travel cover, your provider can offer you a hire car, or pay for the emergency hotel accommodation costs if you are stuck far away from home. Talk to a local garage, who may be able to come out and tow your vehicle back to their place. However, they could charge you for this. Make use of an emergency telephone to ask for assistance if your vehicle has broken down along a motorway, and get towed to the adjacent garage. This can cost you more than £100. Obtain a policy after you have broken down. Most companies allow you to do this and then come out to assist you. However, you will be charged a one-off payment of up to £90.